Willy Wonka And The Doughnut Vault! Sometime this summer, I became a bit of a doughnut snob. 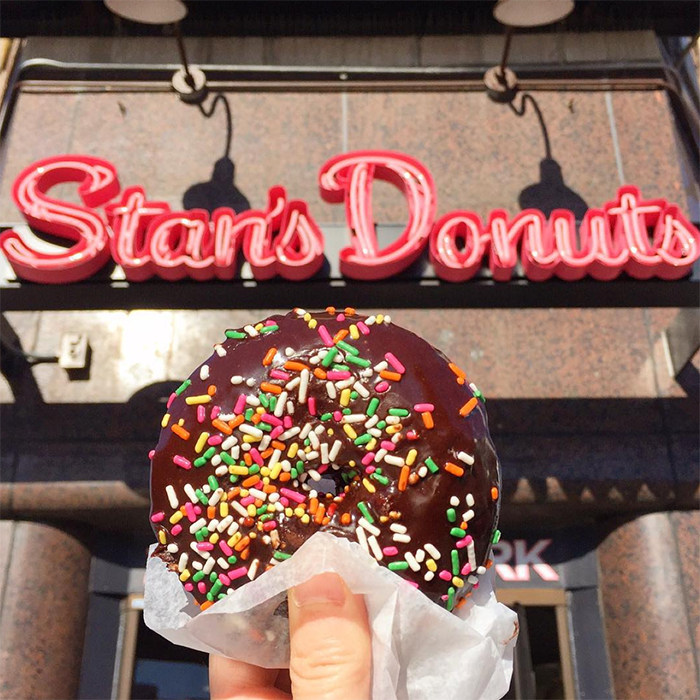 Well, snob's not exactly the right word, because let's face it...there's no such thing as a bad doughnut right? Here's how it started. 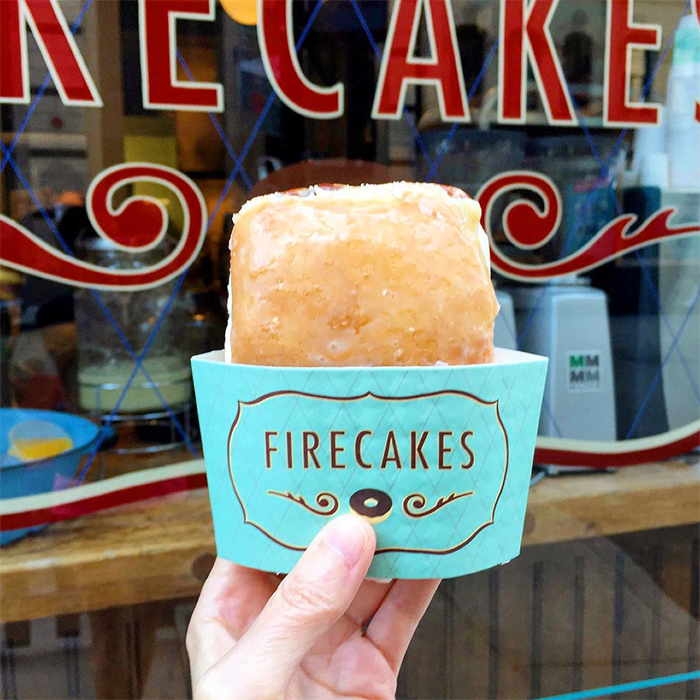 I went to Firecakes and got an ice cream sandwich doughnut. Um...INSANELY good! I posted it on Instagram, and no lie, it got over 500 likes. 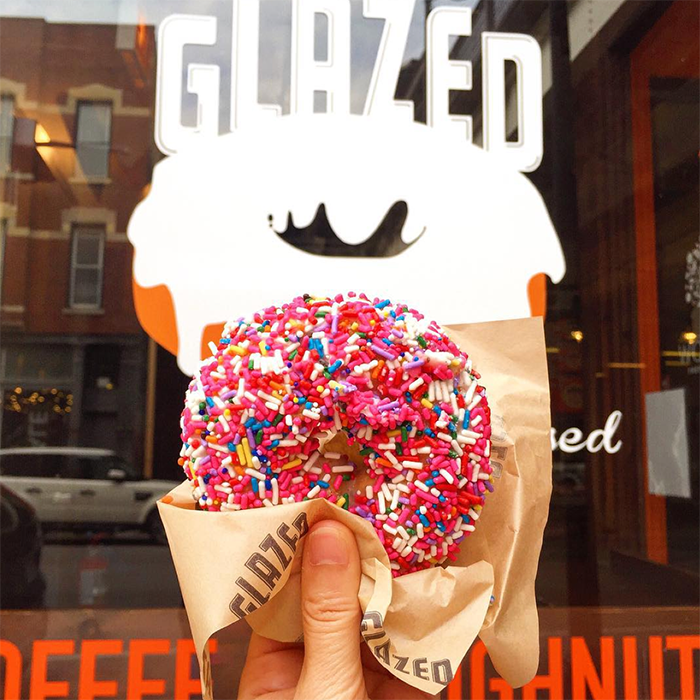 PLUS, everyone started suggesting other doughnut shops in Chicago. 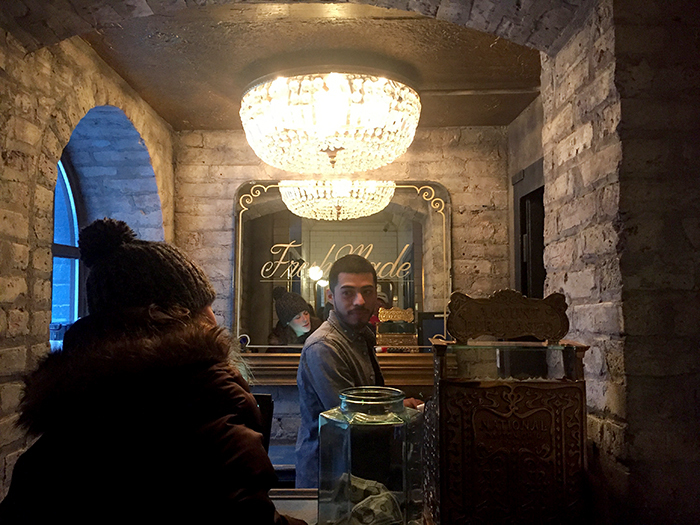 BUT...every time I stopped by The Doughnut Vault, I kid you not, the line was around the block. What gives?! 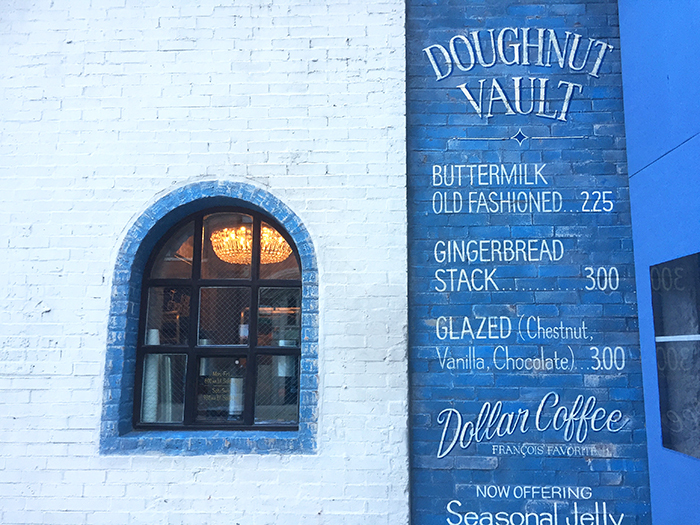 I decided last Sunday, my morning run was going to be to The Doughnut Vault. They open at 9:30. I was there at 9:20. There was one woman ahead of me. We stood in front of the tiny door and waited. One by one, other folks started lining up. I was BLOWN away by how many people showed up. We were all united by one cause...yummy doughnuts. It felt like the scene in Willy Wonka And The Chocolate Factory when the doors were about to open and welcome in the lucky ticket holders. We all waited and watched the door. Tick tock, tick tock...and then...just like that, the tiny door opened. I will admit, I had my doubts when I walked inside. THIS is how tiny it was. We are talking coat closet tiny. BUT...I kept an open mind and ordered a box of Chesnut and Vanilla Glazed Doughnuts. 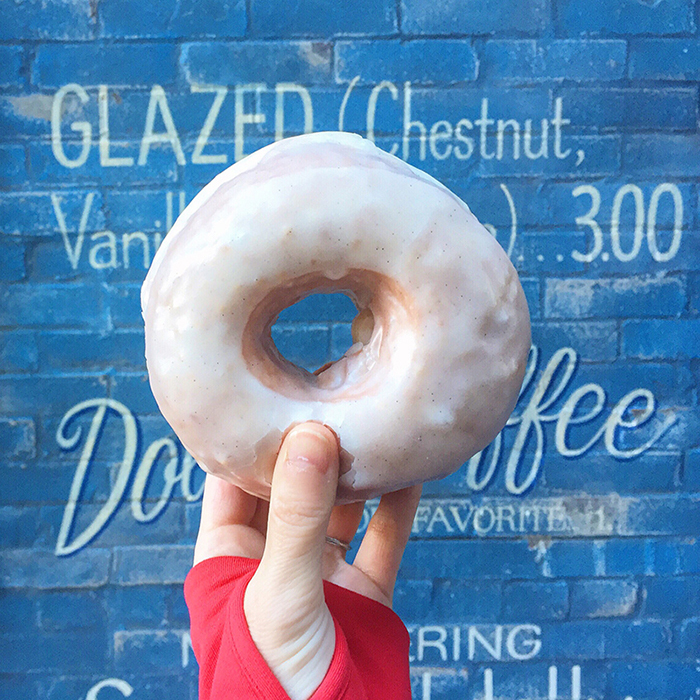 This doughnut, my friends was a religious experience. Ah-May-Zing! Yowza...safe to say, I'll be back!